A couple of weeks ago I was lucky enough to try the six course "Le Marche" tasting menu at Club Gascon. 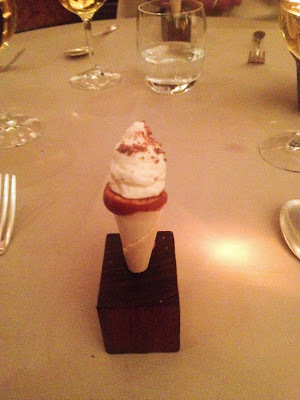 My boyfriend and I had a fantastic meal (highlights included quinoa-stuffed purple tulip, goose with red cabbage and mulled wine sauce, and a miniature cone filled with creamy ice-cream and the best salted caramel I have ever tasted) and afterwards I wrote about it for the Bookatable blog. 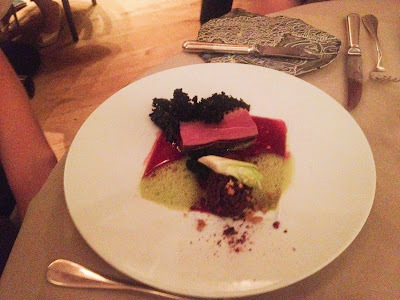 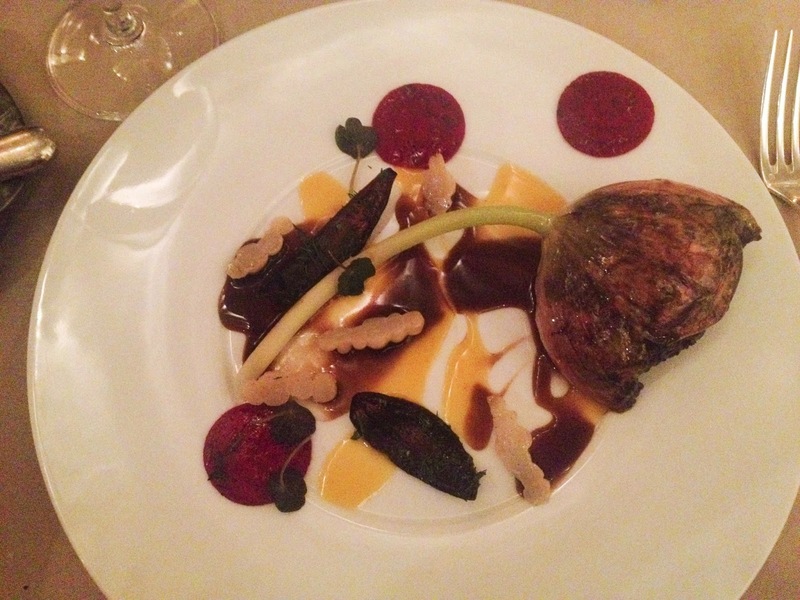 Check out the full review here (and then get yourself to Club Gascon! ).